The Bitcoin world is abuzz with excitement as well as curiosity, and the opportunity for the upside potential to skyrocket. Reputable experts from around the world are betting on Bitcoin’s success. It’s been a wild 10 years since Bitcoin’s release. Most notably, we have seen headlines who fortuitously purchased bitcoins early and turned into being kid-millionaires. With the great potential of new cryptocurrencies, our attention turns to Bitcoin as a quintessential instance of what’s to come next. 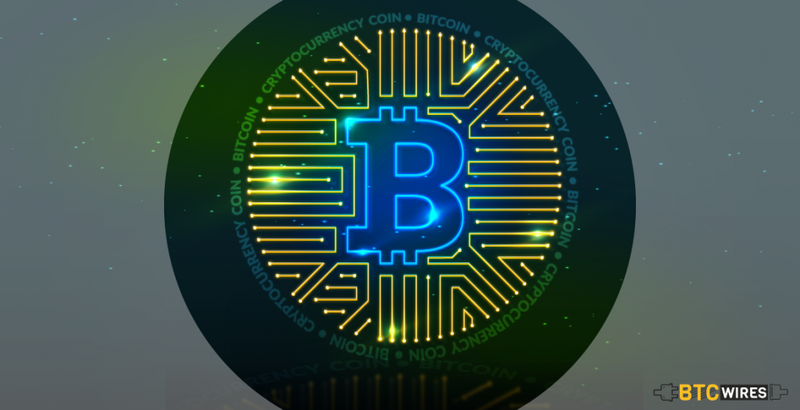 Bitcoin was introduced to the world by an unknown person or a group of people under a single name Satoshi Nakamoto in 2009 as open-source software. These bitcoins are exchangeable for other currencies in the market — the value of bitcoin reached at the peak in 2017 which made bitcoin a hot topic. Irreversible Transactions – Whether it’s you, your bank or your country’s president, a transaction, once confirmed, cannot be reversed by any means. Once you send your bitcoins, you send it. Period. Pseudonymous – Neither are transactions nor the accounts linked to your real-world identities. It beholds the chain of random 30 characters which is used to verify and monitor the flow of transaction over the internet. Fast & Global – Transactions made over the Bitcoin Network are really fast. Carrying out the transaction and their confirmation over the network is just a matter of minutes. Since they happen in a global network of computers, they are entirely indifferent of your physical location. Secure – Bitcoin Transactions are highly secured since it uses the cryptographic methodology to carry out the process. Only the owner of the private key can send bitcoins. It is the strong cryptography and the magic of big numbers which makes it almost impossible to break this scheme. Permissionless – The best thing about bitcoin is that you don’t have to ask anybody to use it. It’s the software which everyone can download, for free. Once installed, you can send and receive Bitcoins with no gatekeeper involved to give permission. Where to Get Bitcoins From? The Bitcoin works on Blockchain Technology, a distributed public ledger where all the confirmed transactions are called blocks. As the blocks enter the network, they broadcast to the Peer-to-Peer electronic network of users for validation. This way, all the users are made aware of the transaction to prevent thefts and the so-called bitcoin double spending. Unlike any form of traditional currencies, the bitcoin has no central monitoring authority. So you’ve bought the bitcoin. Now, the biggest problem is – Where to store them? It is a standalone email server which tracks all aspects of the process without depending on third-party servers. It will control your whole transaction from beginning to end. This is not for beginners. It is a standalone email client that collaborates with a mail server for access to a mailbox. It stores user’s bitcoins which requires a third-party-owned server to access the network and make the transaction. It is completely the opposite of “full client” and quite similar to webmail, in that it totally depends on a third-party server. Here,the third party controls and operates the entire transaction of its user. If all that classification’s a bit too much, check out the list of most Anonymous Bitcoin Wallets for more details. Mining keeps the Bitcoin procedure secured by sequentially adding new transactions to the chain and keeping them in the line. Blocks are hacked off as every transaction is settled, codes decoded, and bitcoins passed. 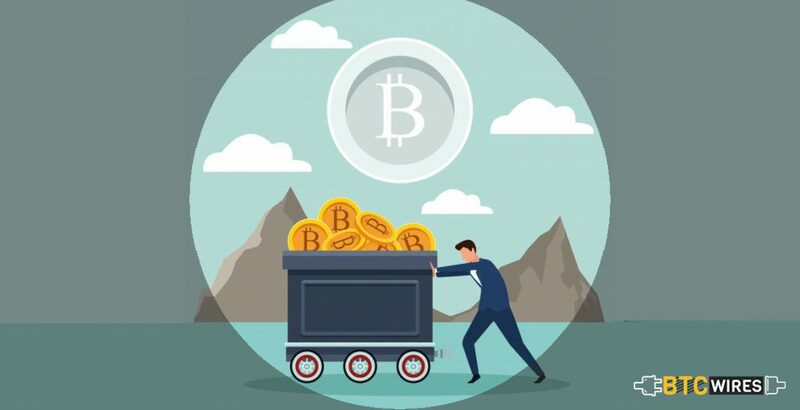 Miners can generate new bitcoins by using a special software which is used to solve cryptographic problems which provides a smart way to new currency and incentive for people to mine. The practical problems that concern bitcoins are hacking and scams. 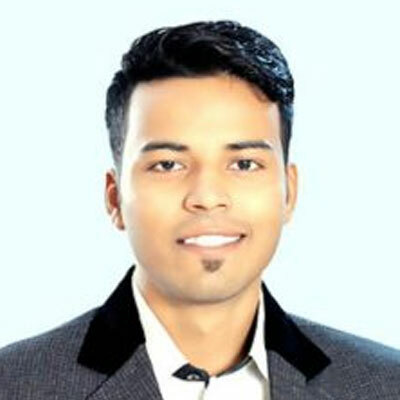 Basically, there are four types of scams which are Ponzi schemes, mining scams, scam wallets and fraudulent exchanges. Ponzi Scams – These are high-yield investment programs, which provide higher interest than market rate and redirects that money to the thief’s wallet. They also emerge under different names in order to protect themselves. Bitcoin Mining Scams – These companies will offer to mine outrageous amounts of bitcoin for you. You’ll have to pay them. That’s the last you’ll see of your money. 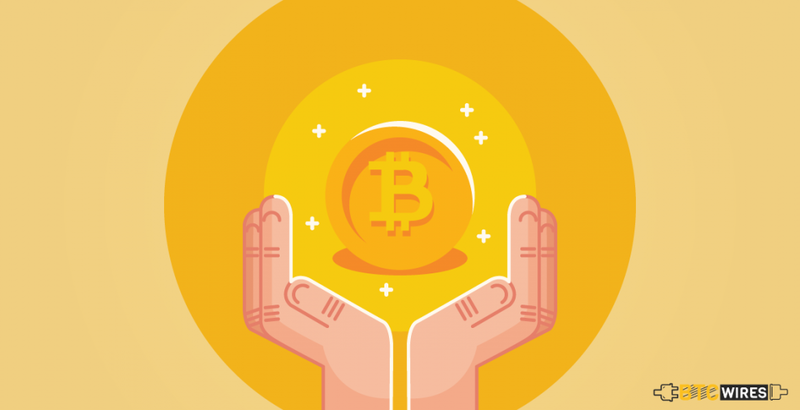 Bitcoin Exchange Scams – Bitcoin Exchange Scams offer features that other trusted bitcoin wallets don’t offer, such as PayPal/Credit Card processing, or better exchange rates. 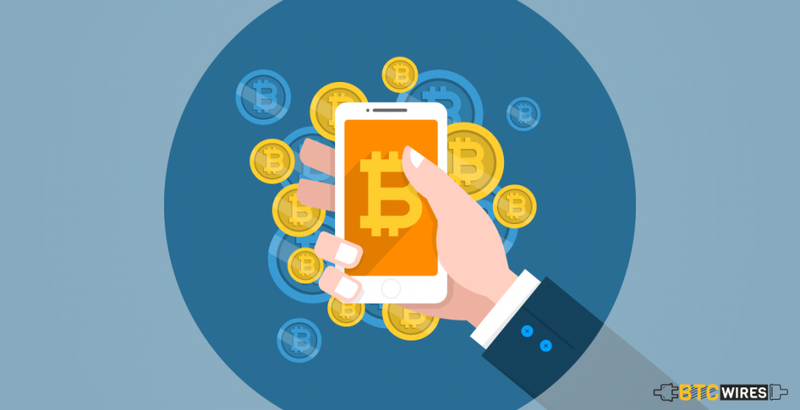 Bitcoin Wallet Scams – Bitcoin scam wallets are quite similar to online wallets – with a bit of difference. They’ll ask you for your money. If the thief likes the amount, that’s the last you’ll see of your deposit. The address, in other words, leads to them, rather than to you. The best part about Bitcoin is that it is decentralized, which means that one can settle international deals without messing around with exchange rates and extra charges. It is free from government interference and manipulation. It is also transparent, so one knows what is happening with their money. Different people see different merits to BTC. Read authentic Bitcoin reviews on Revain for a different take on its Pros and Cons.